CENTREPOINT - the heart of Burnaby, just a Skybridge over Kingsway to METROTOWN. 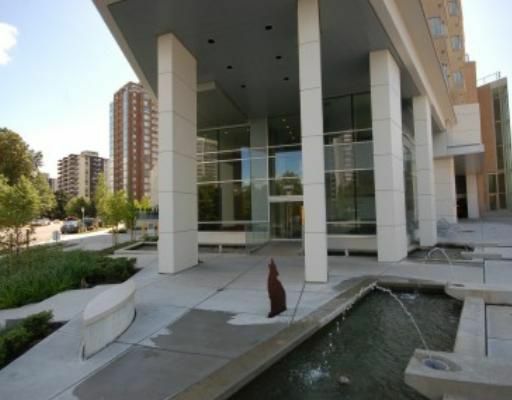 This spectacular 2 bdrm & den CONDO with windows on 3 SIDES, boasts a breathtaking VIEW of NS Mountains, DT & Deer Lake. Features incl bright & open floor plan, HARDWOOD flooring, stainless steel appliances & granite countertops ith matching cabinets. Amenities include beautiful roof top garden, well equipped exercise room & steam room. BONUS; 2 side by side parking spots plus storage locker.